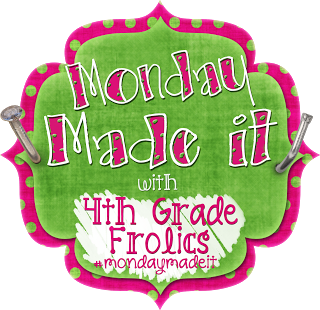 It is time again for Monday Made It with 4th grade Frolics! I love to see what everyone has made! 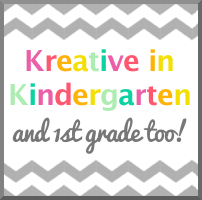 I usually add something I have made for my classroom, but this time I am going to show a TPT product. My first Science unit is sorting by color, size, shape, and texture. I created some sorting mats and sticker books to use with this unit. You could obviously use a variety of things to sort like blocks, foam shapes, candy, stickers, crayons, etc. I would copy these onto cardstock and laminate. I then created the very FUN sticker books! What kid (or adult) doesn’t like stickers?? I have a ton and I am always trying to find a way to use them. The Dollar Tree has a variety of sticker books. I am going to use foam shapes for this book. 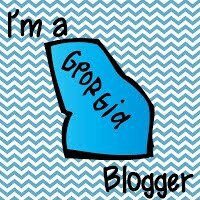 I hope someone else can use this! Happy Monday!